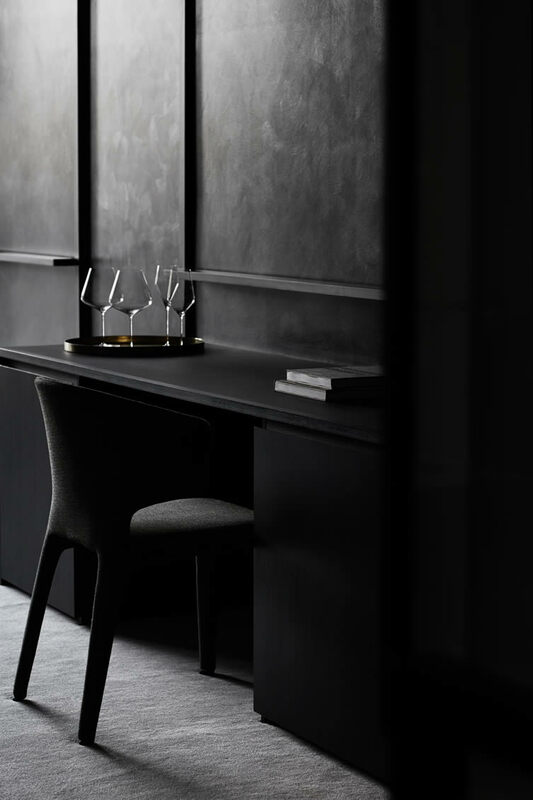 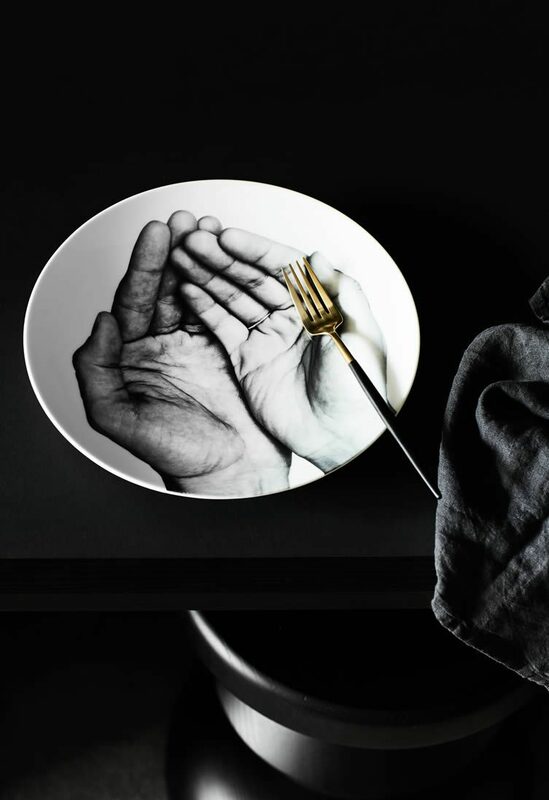 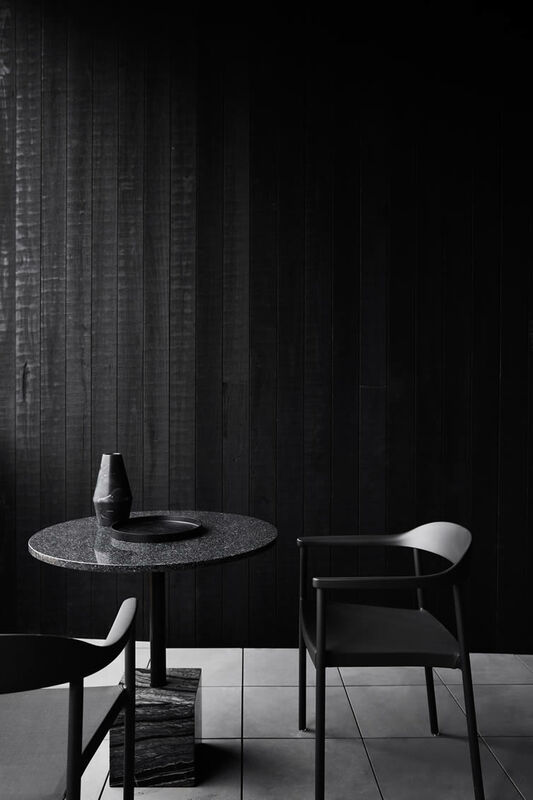 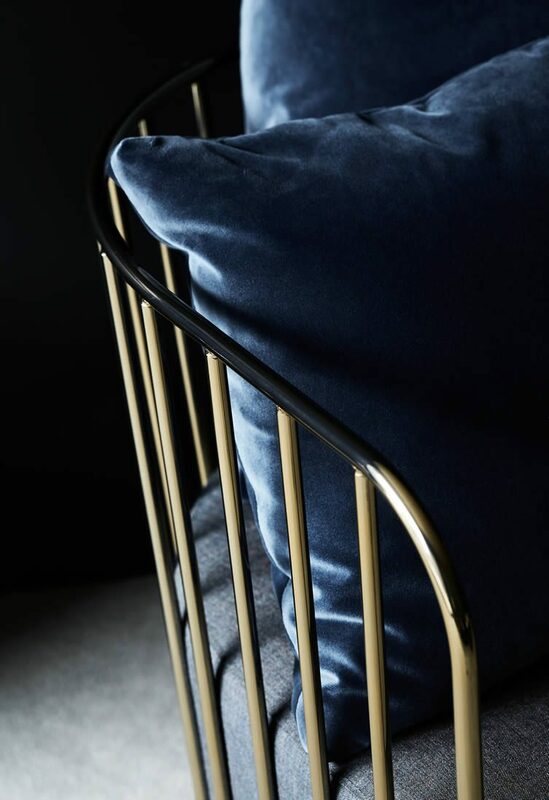 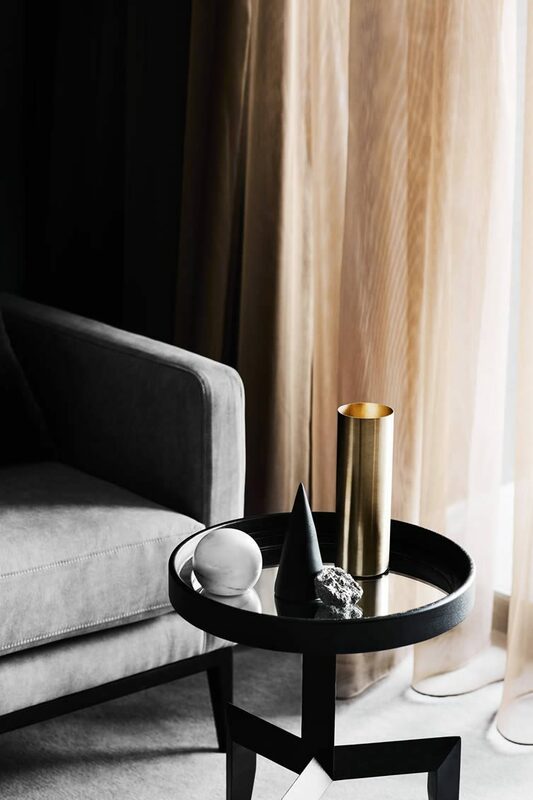 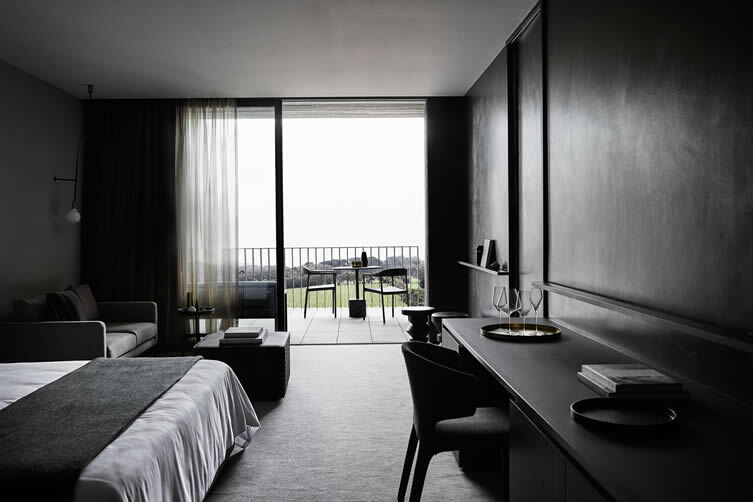 Hotel Jackalope, located in the Mornington Peninsula wine region is the personal project of filmmaker turned entrepreneur turned hotelier, Louis Li; who invites guests on a sensory journey by reimagining the role of art, design, dining and storytelling in one inconceivable space. 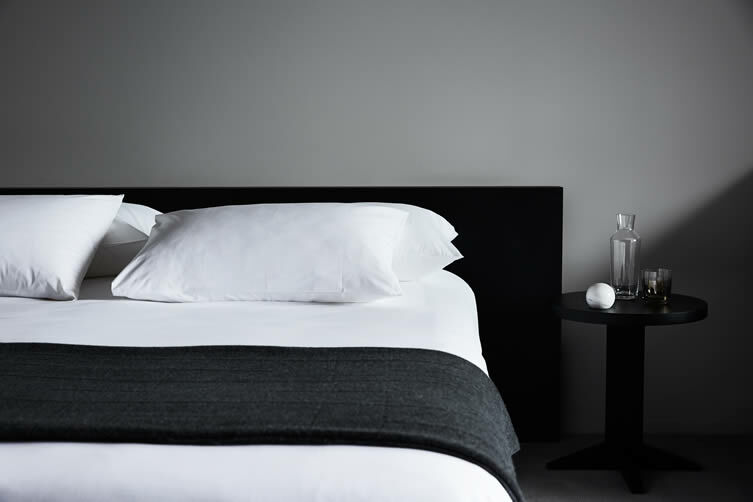 Choosing accommodation over film as the storyteller, Jackalope dances with abandon between the ideal and the surreal. 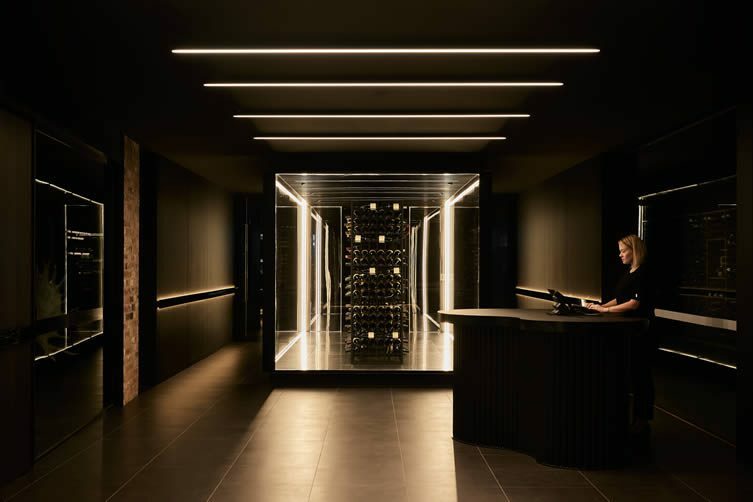 Surrounded by the region’s imposing vineyards, the 46-room hotel is decadently luxurious, daringly bold; top creatives at architectural agency Carr Design Group and multi-disciplinary studio Fabio Ongarato Design leaving their mark on Li’s conceptualist vision. 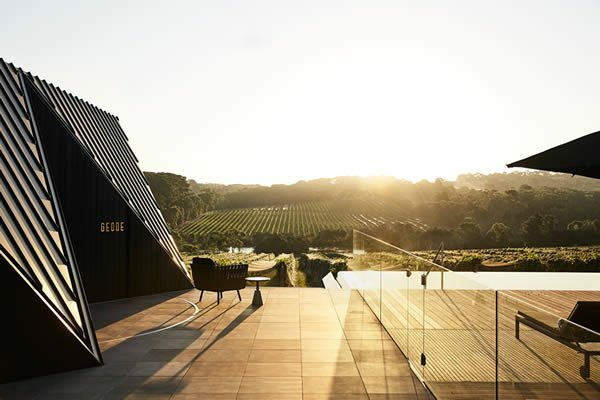 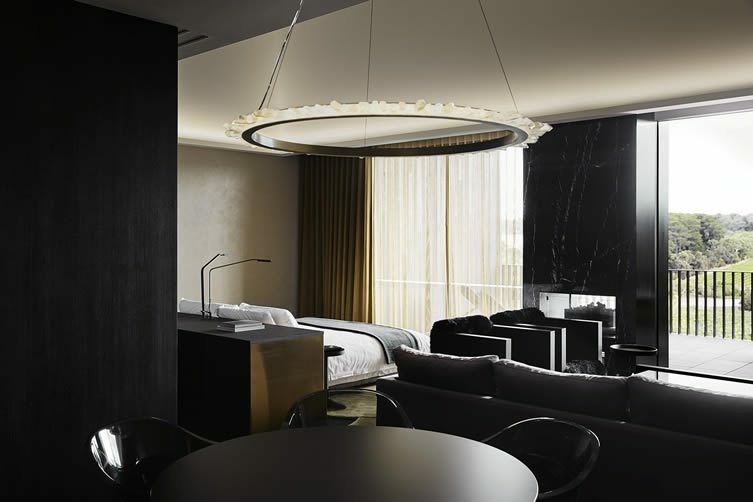 Rooms range from 38 sqm to 85 sqm, with either a terrace or vineyard view; floor-to-ceiling windows connect guests with their idyllic surrounds; and furnishings by Melbourne makers Zuster can be found alongside heavenly amenities from Hunter Lab, which make use of produce from the hotel’s vineyard. 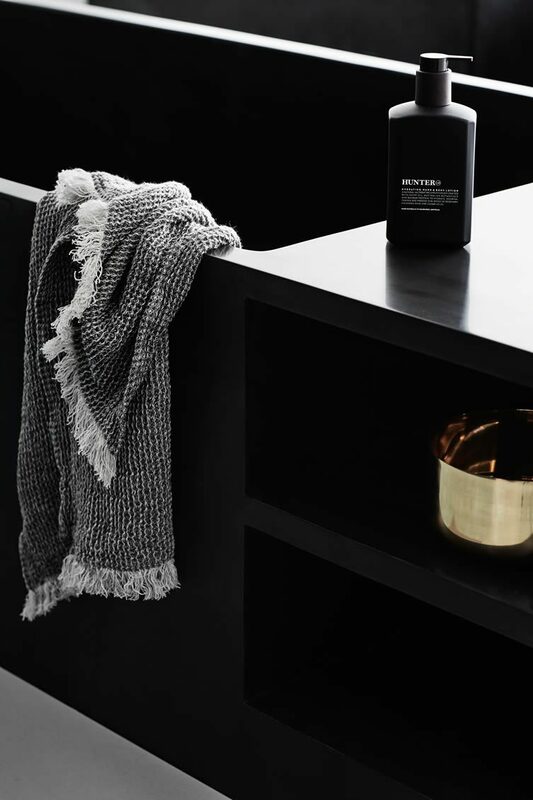 Pinot grape skin and seed bath soak anybody? 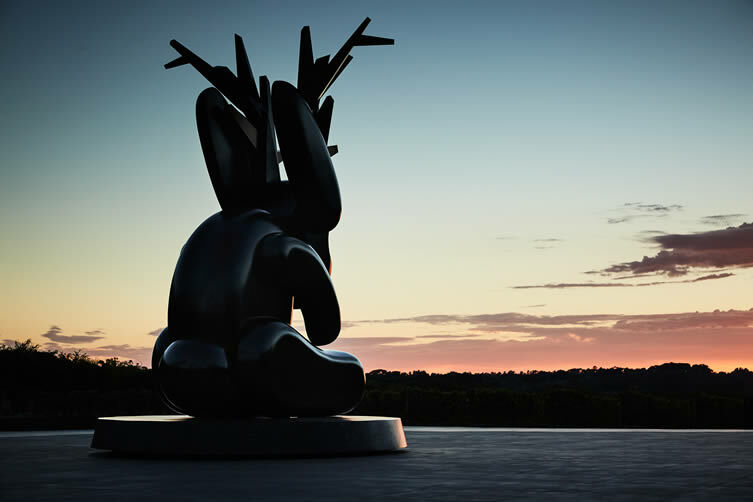 Artist Emily Floyd has sculpted a seven metre-tall interpretation of the folklore animal from which the hotel takes its name, the fanciful jackalope greeting guests upon arrival; whilst a 30 metre black infinity pool stamps that seal of unrestrained luxury. 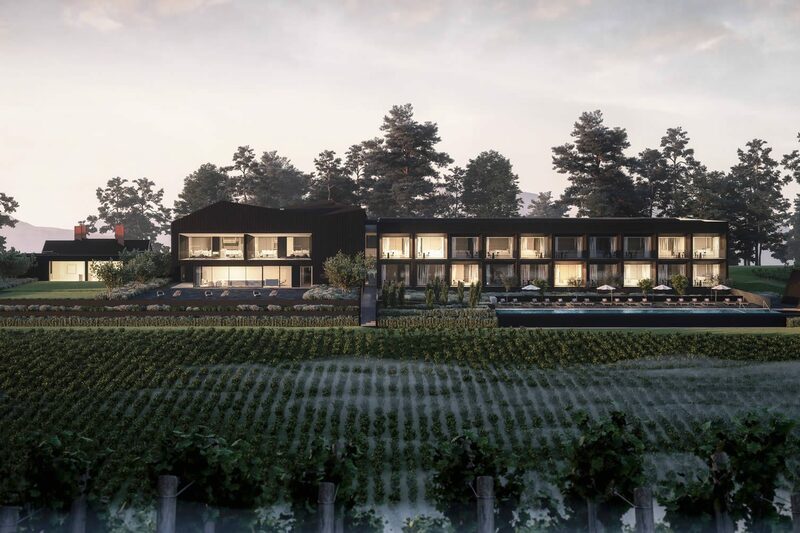 Paying homage to its location, the hotel offers two dining experiences: Doot Doot Doot, which presents produce from the land, and Rare Hare, which celebrates the surrounding Willow Creek vineyard through immersive casual dining and wine experiences. 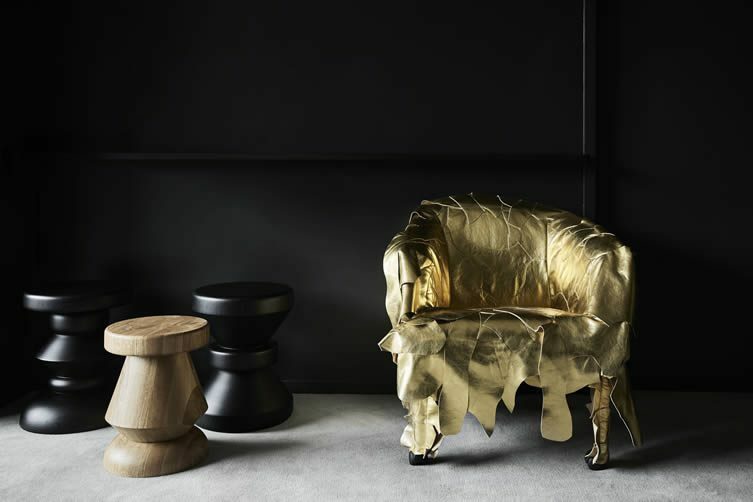 Rates start at a pretty hefty $650 a night, but rarely will Jackalope’s guests have encountered such a singular experience; the definition of destination hotel, Louis Li’s decadent fairytale project is a new standard-setter in design-led travel.